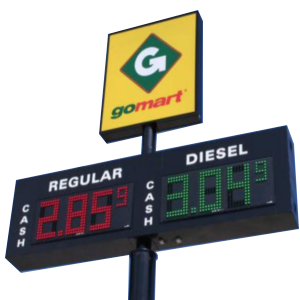 Made of durable materials, LED Gas Price Signs are built to last in all weather conditions. 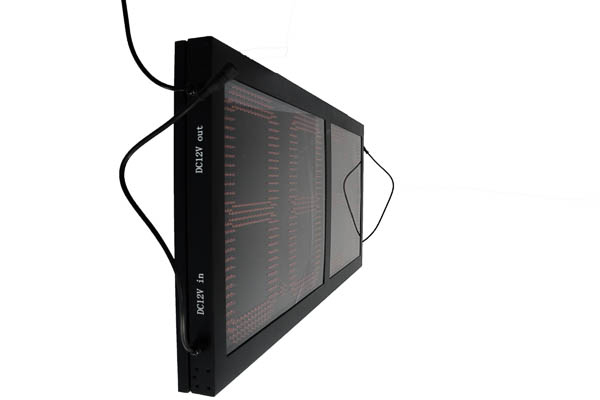 They come equipped with excellent ventilation and heat circulation to help them last longer than conventional signs. 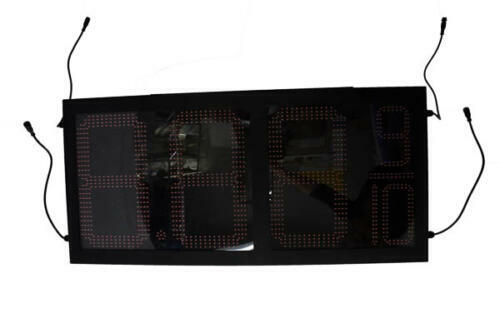 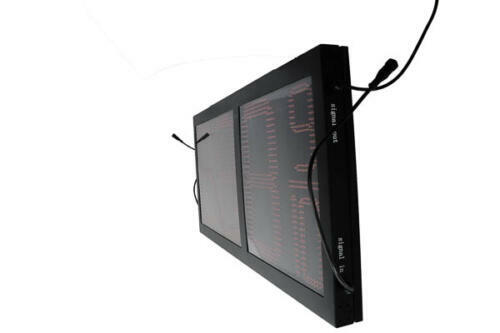 Our LED Gas Price Signs have light sensors that automatically adjust the brightness of the display to give the best visibility at any time.